Doors open at 7:00 PM. Show starts at 8:00 PM. This is show is 18+ only. ID required. 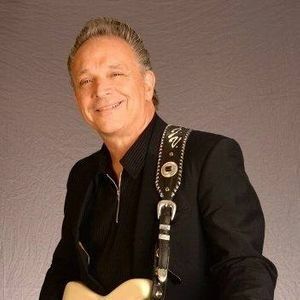 Scheduled Support: Jimmie Vaughan For VIP table seating, please contact HOBDallasVIP@LiveNation.com. Online sales will close at 6:00 PM on the day of the event. To purchase tickets on the day of the event after 6:00 PM, please visit the House of Blues Box Office at the venue located at 2200 North Lamar Street in Dallas. All sales are subject to availability at the time of purchase. Ticket prices are subject to increase the day of the show. Support acts are subject to change without notice.